Reading below grade level or living below the poverty level? Achievement gaps or gaps in healthcare? Failing M-Step (substitute your state test here) or failing to get enough food to eat? Institutions without structured curriculum or institutional racism re-enforcing structural poverty? Children who don’t know their math facts or homeless children who don’t know where they are sleeping tonight? Kids who break the dress code or kids who are broken from domestic abuse? Students who aren’t engaged in class or students whose families are stuck in the lowest class. Kids who aren’t exposed to “rigorous” learning or kids who are exposed to drugs and crime in their neighborhood. Students who don’t memorize the right answers or students whose civil rights are violated. Should we start firing social workers to hold them accountable because of all of the domestic problems in this country? 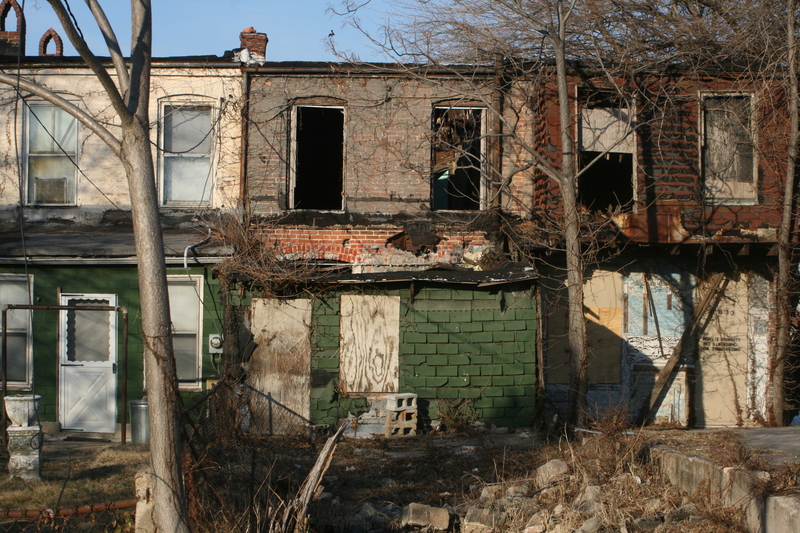 Should we cut national funding to cities who have segregated neighborhoods with high poverty, drugs and crime? The United States is a world leader in child poverty. Maybe instead of all of the time, energy, and money spent by politicians on testing to blame schools and teachers they should try to spend some money actually helping the families of our poorest children. But that would require a change in mindset to admit that our system isn’t perfect and is designed for those at the top to remain there. It would require admitting that people don’t choose to be poor. It would require empathy and compassion. Maybe education alone can’t solve all of our problems. This entry was posted in Uncategorized and tagged #miched, politics, poverty, standardized testing, testing on April 28, 2015 by Michael Kaechele.